The Victorians gave us many of the Christmas traditions that we love - but how much do you know about these Christmas traditions? 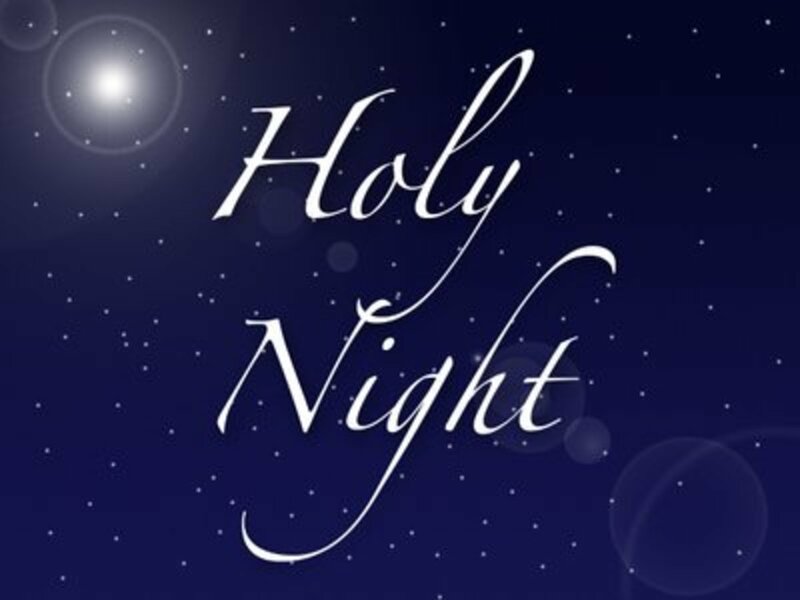 Christmas holds different meanings for many people. For me, it has always meant family, memories, togetherness, and much more. 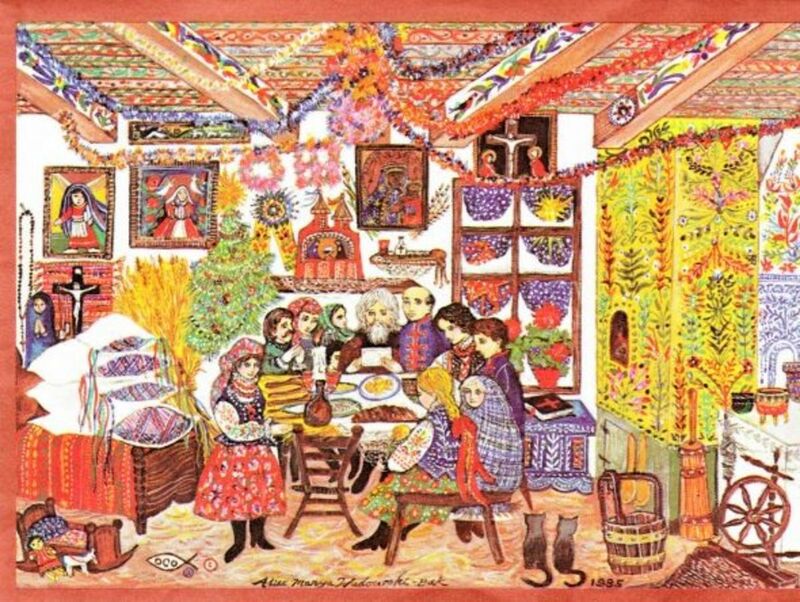 Oplatek - the Bread of Love - is at the beginning and heart of Wigilia - the Polish Christmas Eve. The days spent in preparation cultimate as relatives are welcomed. We break and share the Oplatek. 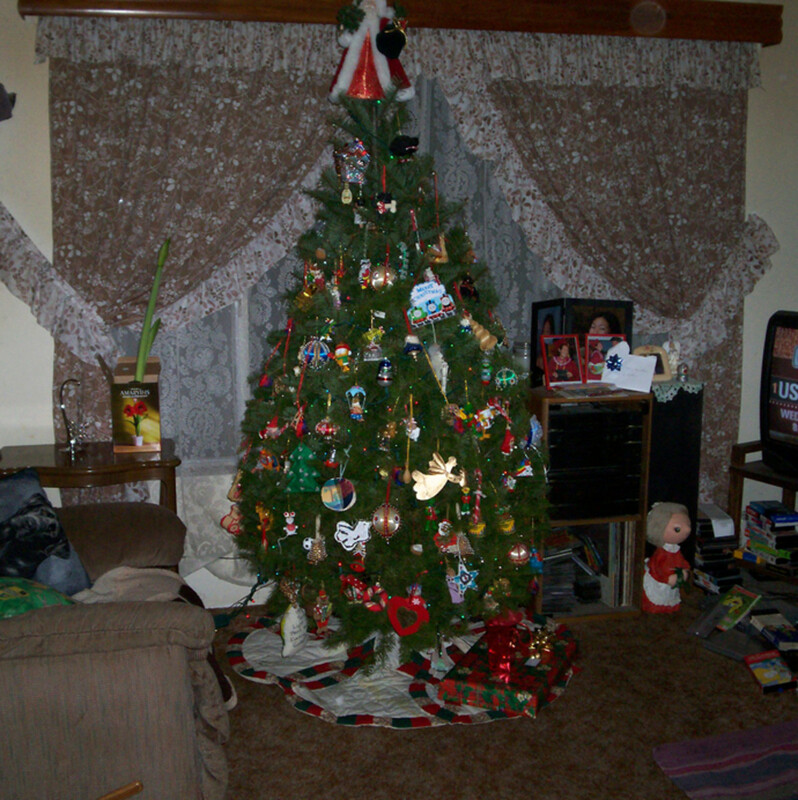 Spending Christmas alone can be a daunting prospect for many people. 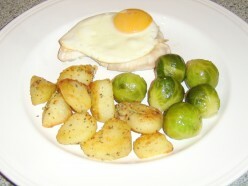 If you are forced to spend Christmas alone, however, this does not mean that you can not enjoy a hearty and traditional Christmas dinner for one. 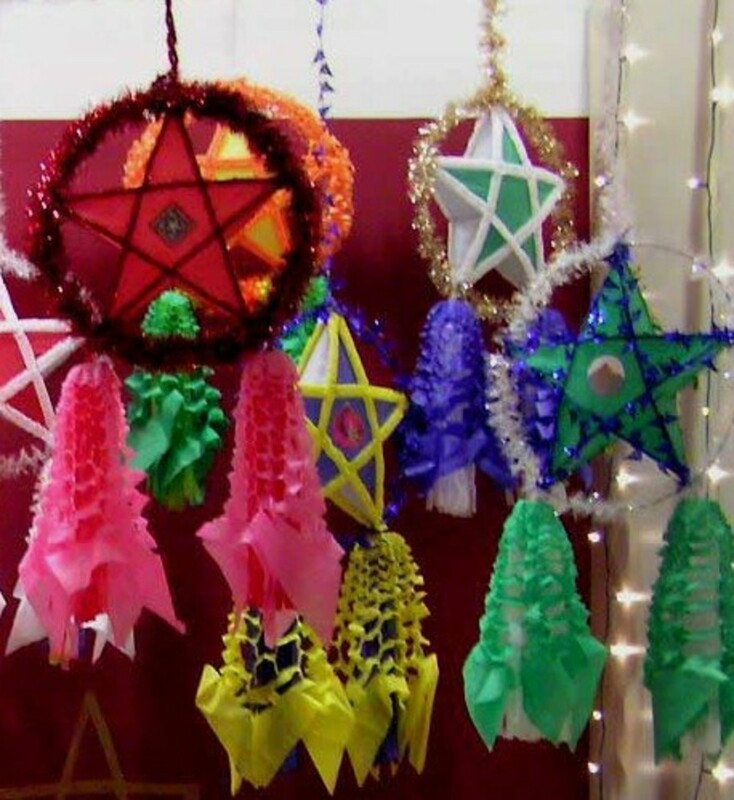 Parol is a traditional Filipino Christmas decoration, a five point star-shaped Christmas lantern. Parol reminds the Filipino Christians of the star of Bethlehem that guided the Three Wise Men on their way in search of the new-born Jesus. 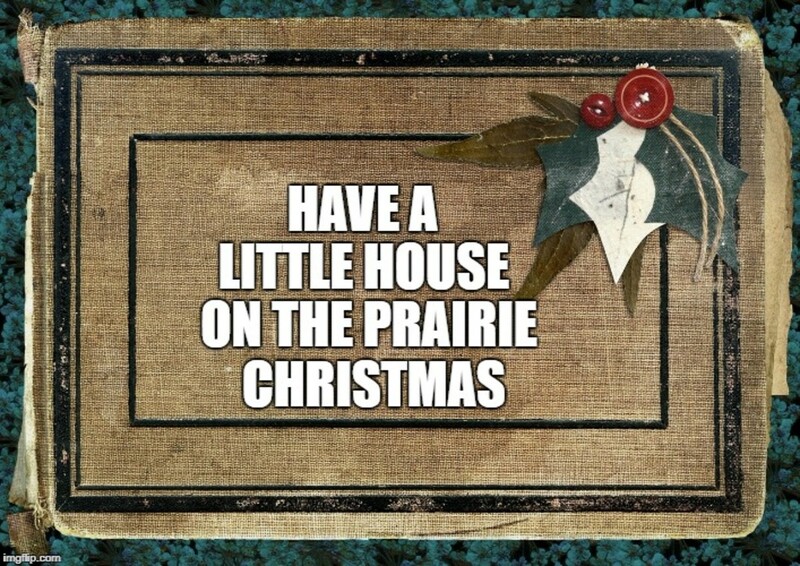 For a frugal Christmas, get the family excited about using Little House on the Prairie as the theme. 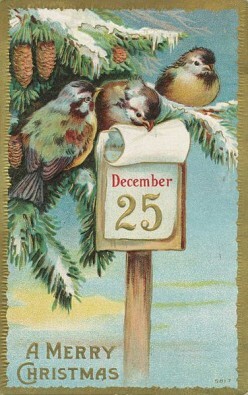 Here are activities and ideas for a fun-filled special holiday just like Laura Ingalls Wilder. 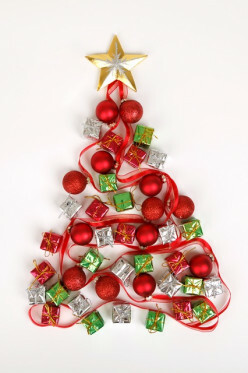 Christmas Traditions that you can do with your family to make your holiday happier, fuller and less stressed.